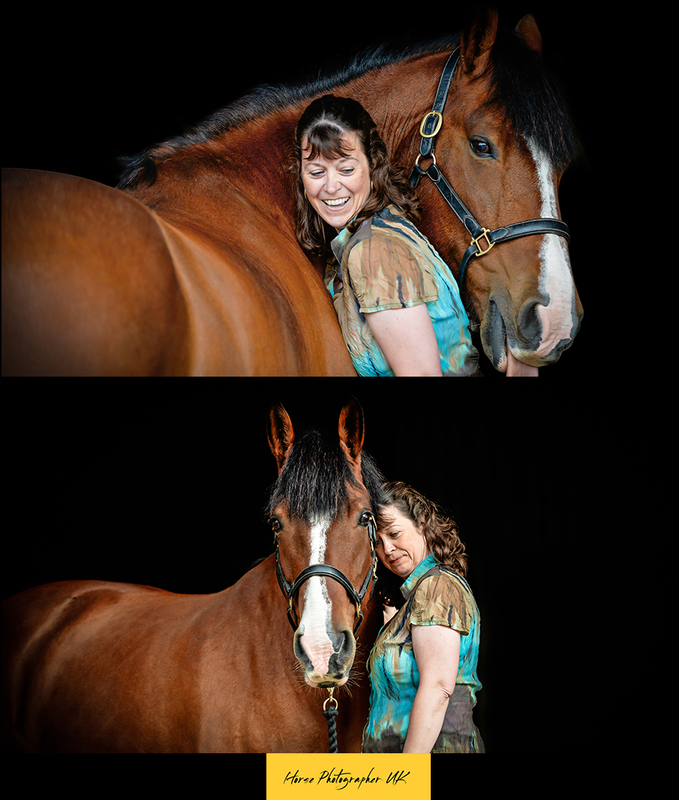 Karen and her horse Pattie were the lucky winners of a competition we ran in Horse & Rider. Her prize was a photo shoot and an album. 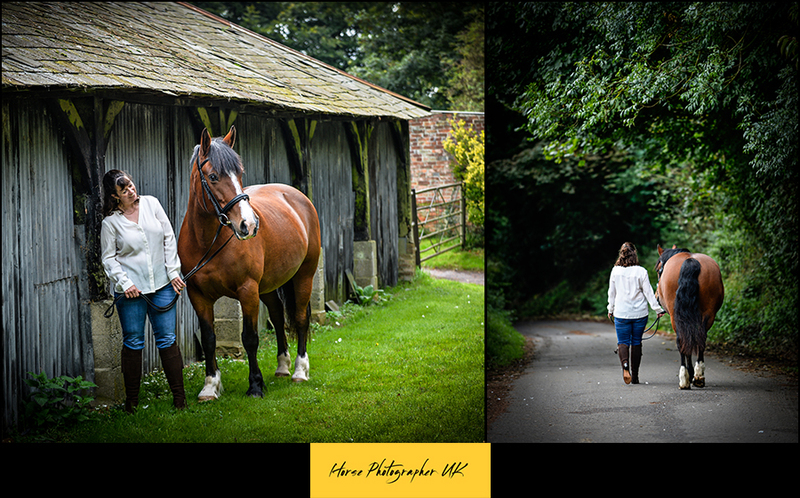 I travelled to Oxfordshire to meet Karen in September and the weather was kind to us as it was a nice bright day. Pattie, Karen’s horse is 21 years old and Karen has owned her for 9 years. 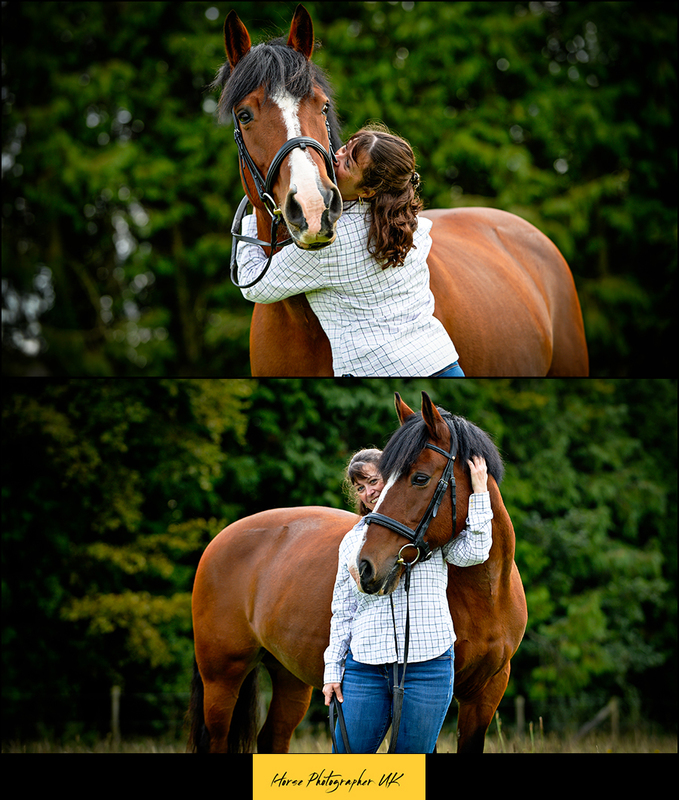 Pattie is a lovely pleasure horse – they both enjoy hacking out together.